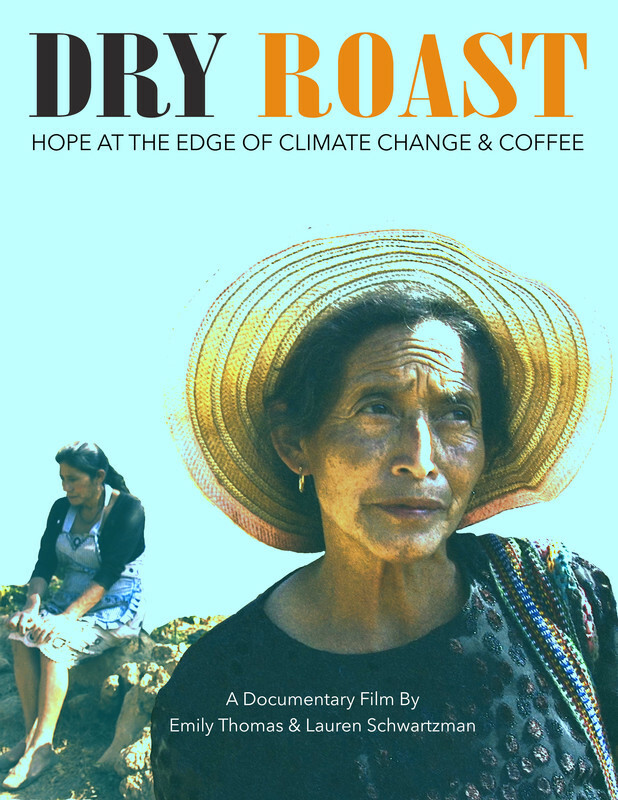 Sisters Carmelina and Flora Ramos Garcia, both in their late 50s, have been growing some of the world's best coffee in the Western Highlands of Guatemala for over 30 years. But over the last six years, climate change-related impacts including coffee leaf fungus and severe drought have decimated the country's crop, eliminating 100,000 jobs between 2012-2016. The coffee market continues to fall by three percent annually. This dramatic shift has spurred more out-migration of males and youth to the U.S. -- including Flora & Carmelina's children -- leaving them behind to face a new normal. A film by Emily Thomas and Lauren Schwartzman.